Is there a better alternative to The Noun Project? 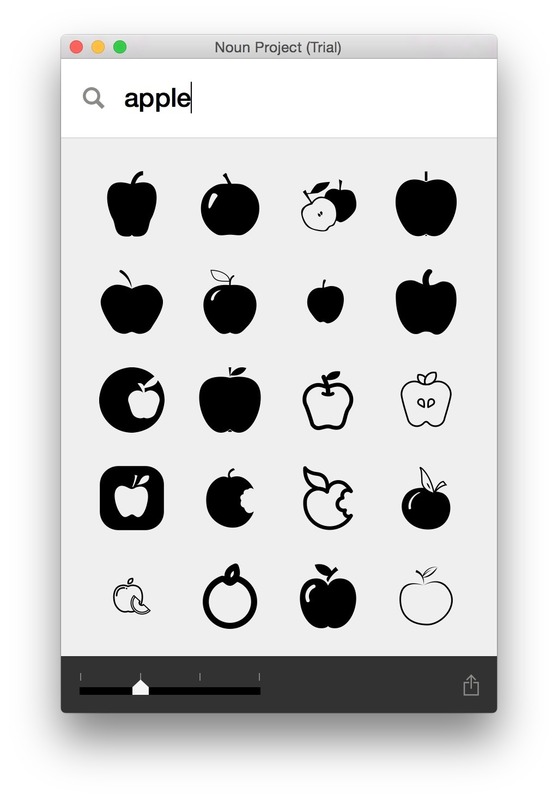 Is The Noun Project really the best app in Designs and Graphics category? Will The Noun Project work good on macOS 10.13.4? 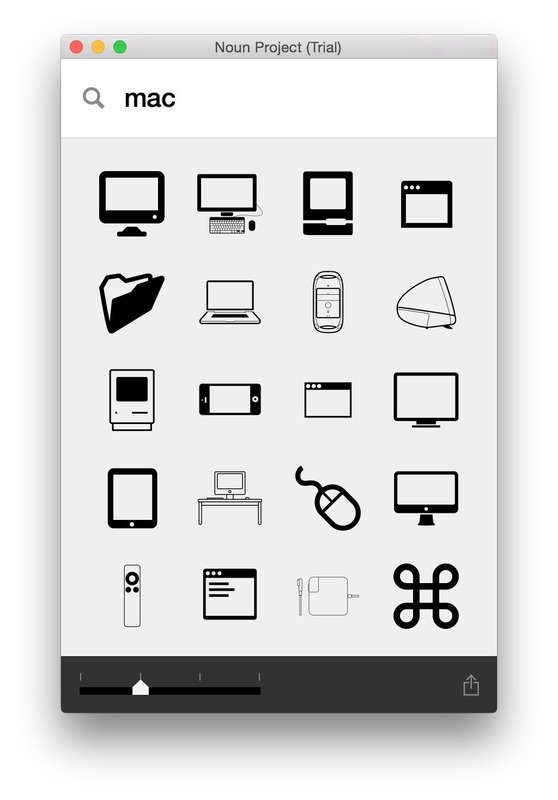 The Noun Project app is an interface of The Noun Project's Web site for OS X.
Noun Project on your desktop: Search over 100,000 icons. The Mac App constantly updates, giving you fresh content every day. 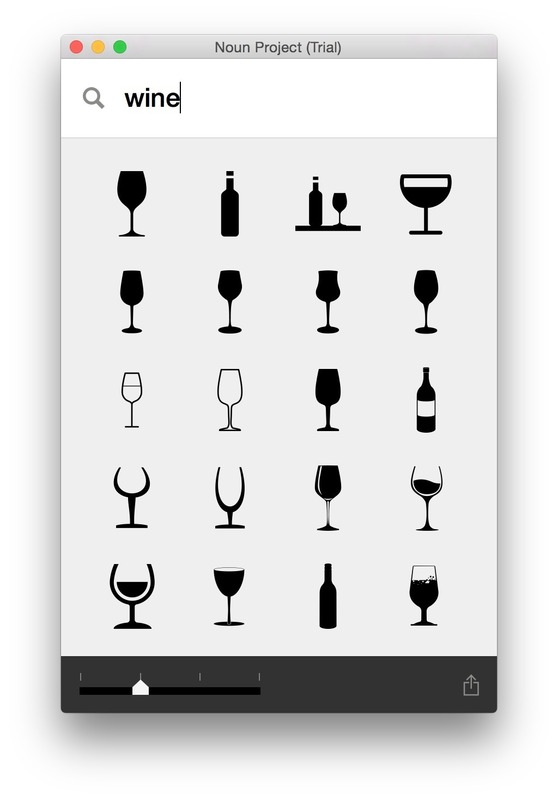 Save tons of time with drag-and-drop: No need to download icons from the website. With the Mac App, drag and drop allows you to get more done in your day. The Noun Project needs a review. Be the first to review this app and get the discussion started! 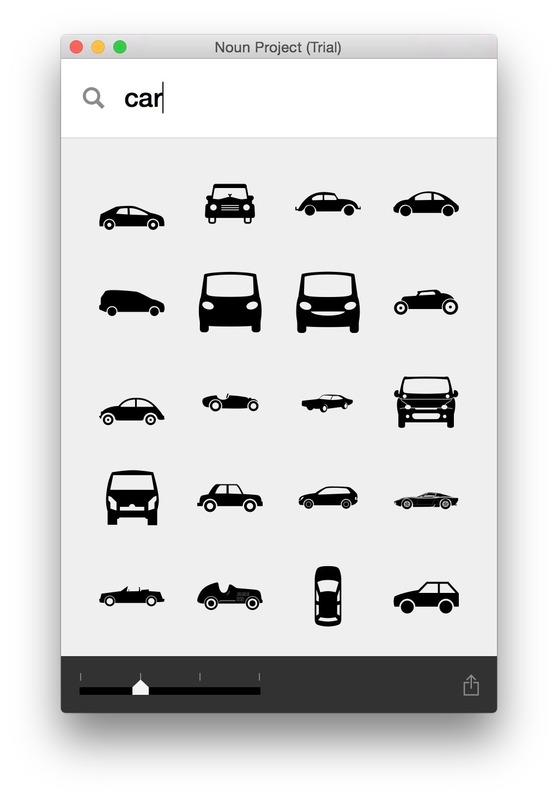 The Noun Project needs a rating. Be the first to rate this app and get the discussion started! To keep things going after your trial ends, sign up for a NounPro subscription at $9.99 per month. The app is the newest perk of being a pro.